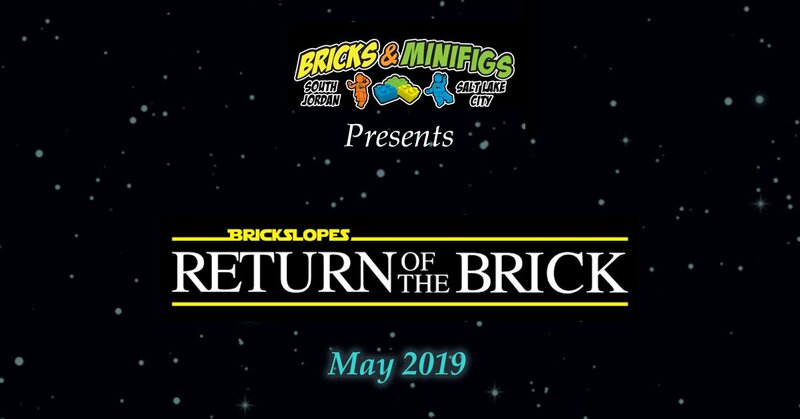 BrickSlopes – A LEGO® Fan Event returns to the Mountain America Expo Center in Sandy Utah for 2019. 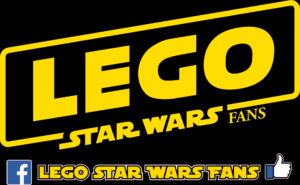 Star Wars® Fly-In: See every LEGO® Star Wars® set ever produced all in one place. LEGO® Star Wars® panels and discussions. 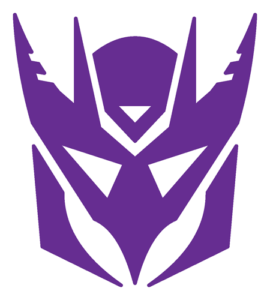 Learn about how the franchise began, hear from collectors. If you need more fun with LEGO® Bricks, See all the custom creations, by AFOL (Adult Fans of LEGO®) builders. featuring 24,000 sq. ft. of custom creations featuring fan favorites such as Space, Star Wars®, DC Comics®, medieval castles knights, trains, city layouts and more. All 100% Kragle Free! 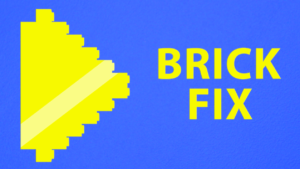 Build and Play in the BrickPit™, expanded to over One Million LEGO® bricks and pieces. Use the pieces to create your own creations, and display it, to be entered in our raffle to win daily LEGO® Sets. Build your own customized race car, and challenge your friends to a race on the track. Attempt the Brick Fire Walk – 40′ of LEGO® Bricks to torture you and your friend’s feet with. 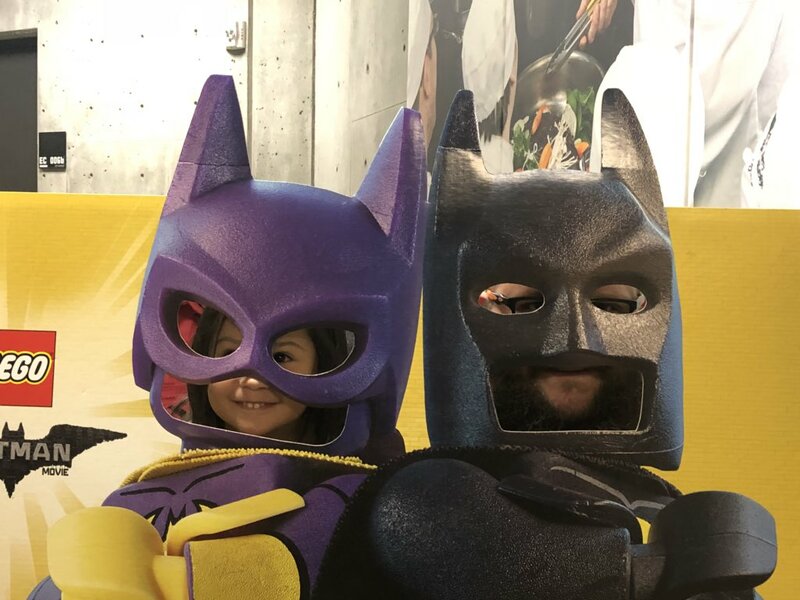 Take Your Mini-fig Portrait at the Portrait wall. Find 20 of the hidden Mini-Kits and Enter to Win our Mini-Kit Prize package. Guess the Number of LEGO® Bricks and pieces in the container, closest guess wins. 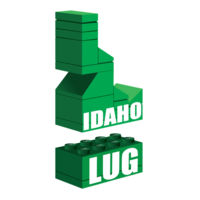 Bring a LEGO® fig from home, or buy one at the event, then trade with others to complete your collection. One of a Kind Vendors: Retired and Hard to Find LEGO Sets. One of a kind accessories, art, clothes, and custom mini-figures*. Attend Presentations from builders of this year’s best creations, about their creations, Their ideas, failures, and successes that made their imaginations a reality. 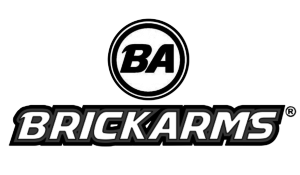 *BrickSlopes respects the intellectual property of IP rights holders. Vendors are not permitted to sell or display products or services which violate the IP rights of others. 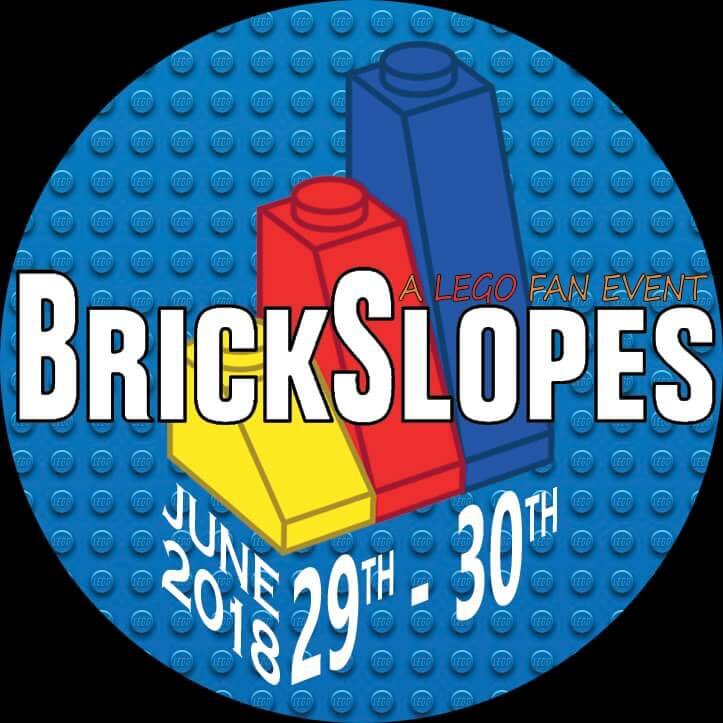 Additionally, BrickSlopes is a LEGO® fan event, there are no products from competing brick buiding systems on display or for sale at BrickSlopes Events. I am trying to register for the VIB tickets but keep getting a “Page not Found Sorry, we can’t find that page! It might be an old link or maybe it moved? Back to brick slopes” Please let me know when this is fixed.